It is always easy to make an appointment with Dr. Burbank. I had very painful neck and was experiencing terrible headaches. Dr. Burbank was able to fix the problem and I am no longer experiencing the pain I had. I would highly recommend Dr. Burbank. 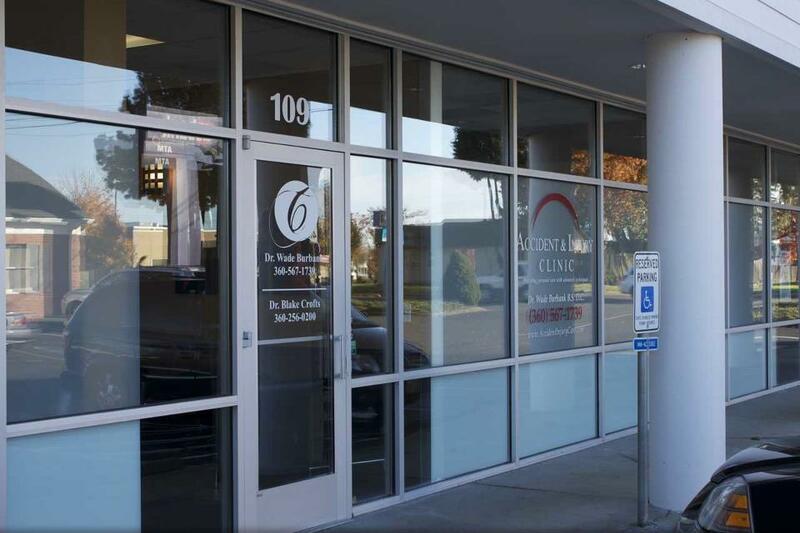 Best Chiropractor in Vancouver WA.